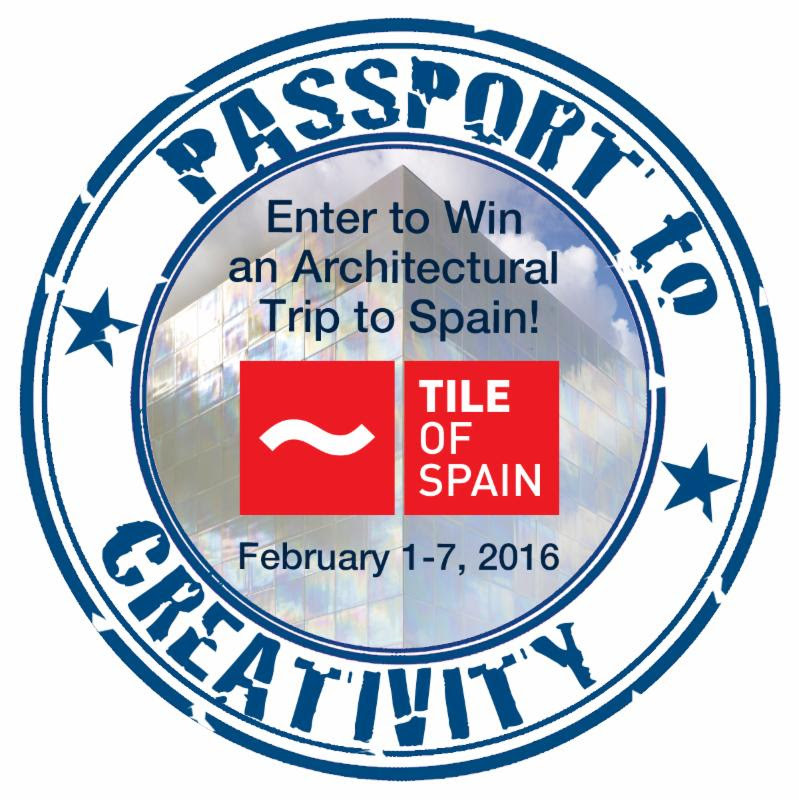 For complete rules and details on how to enter “Passport to Creativity,” please visit www.tileofspainusa.com/contest. Entries will be accepted through December 1, 2015. Winners will be notified the week of December 15, 2015.